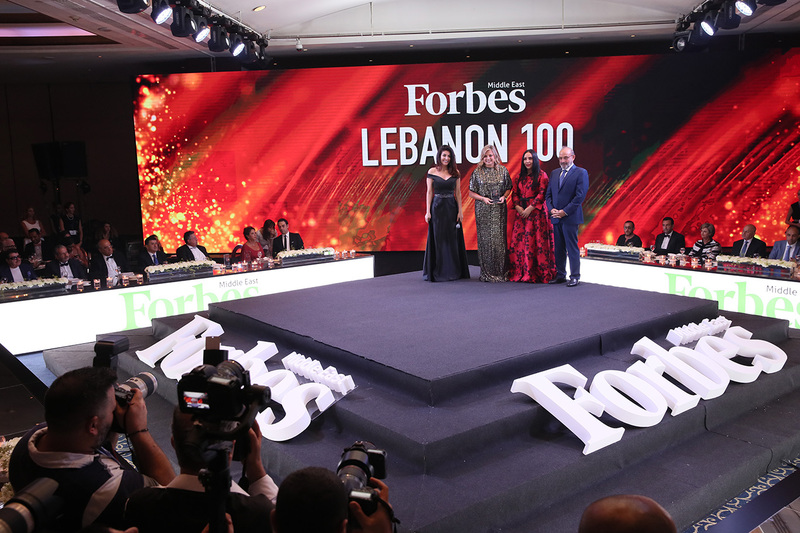 On 13th of August, we hosted for the first time, an event to uncover and celebrate the top companies and business heads in Lebanon. 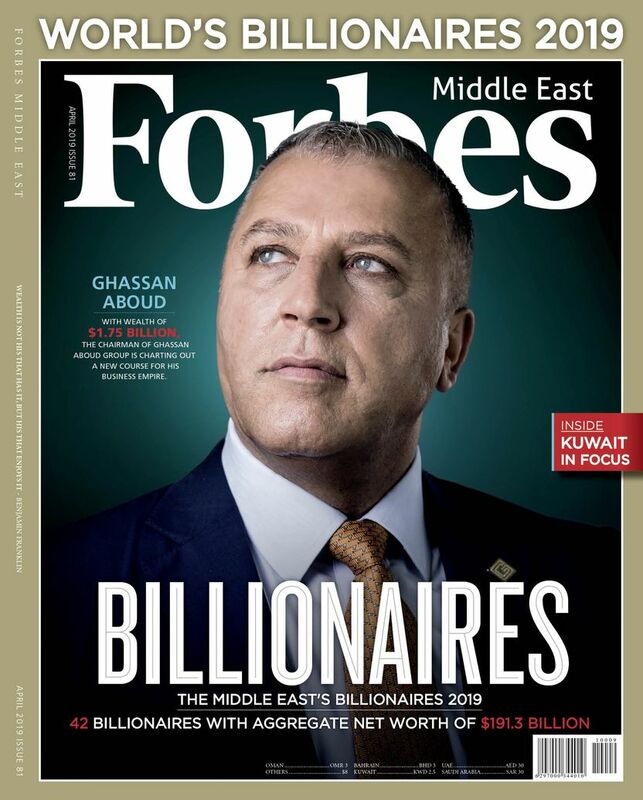 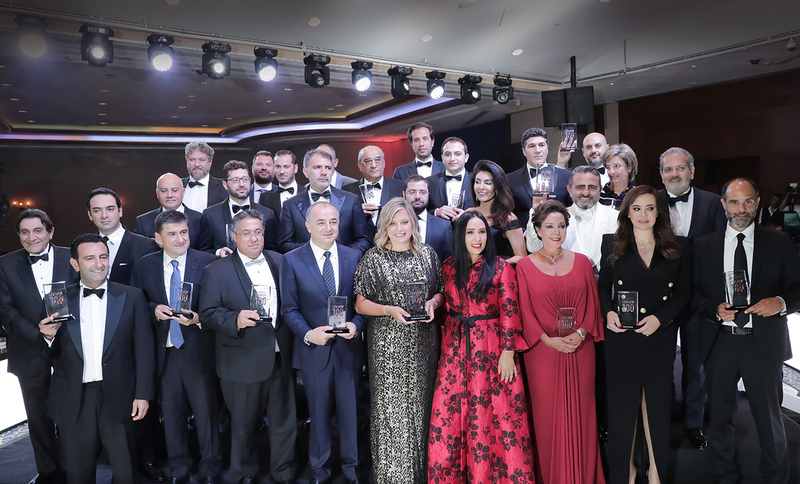 At our inaugural event, which was held at Le Royal Hotel-Beirut, we brought together the country's most recognized leaders and prominent individuals to highlight the influence they have had on the economy and business landscape. 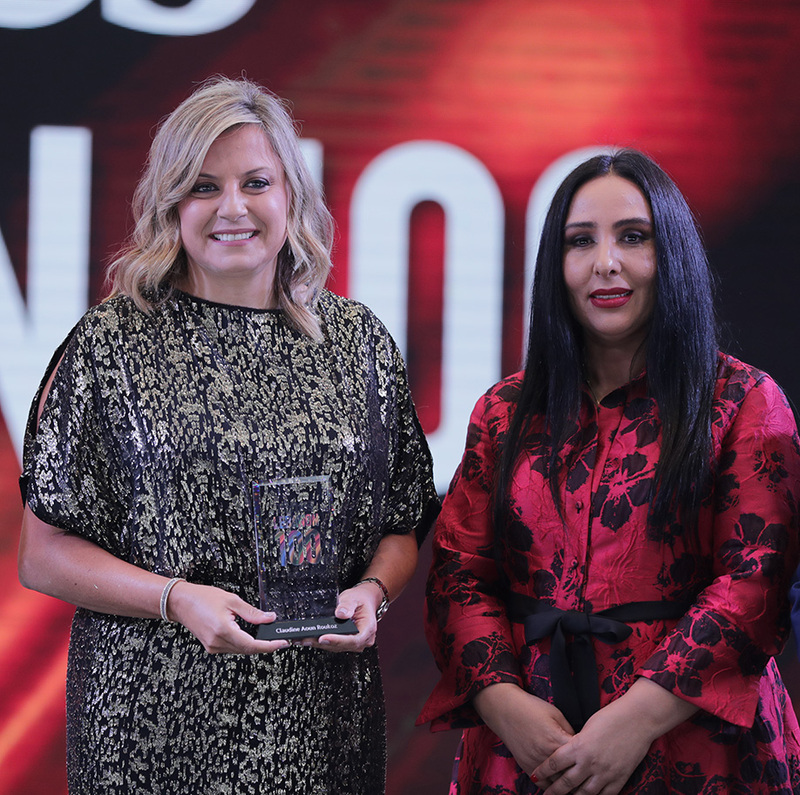 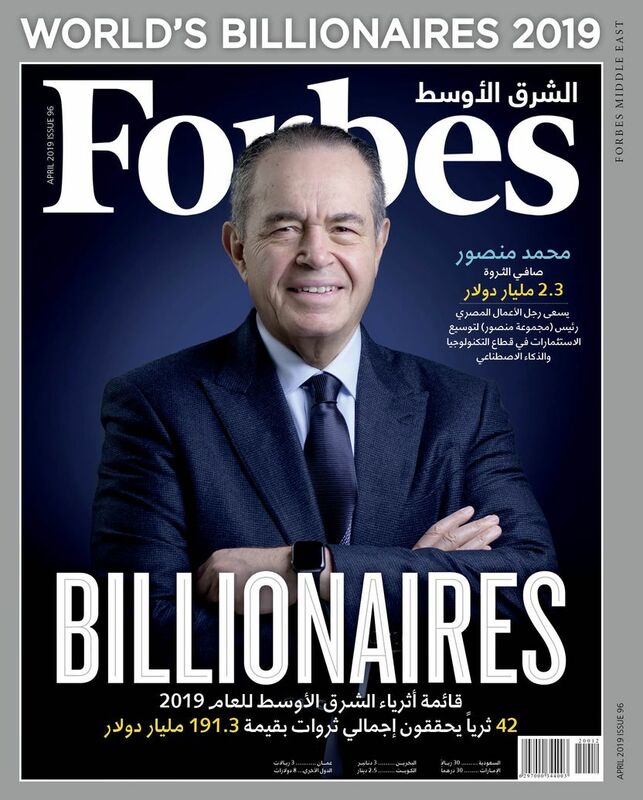 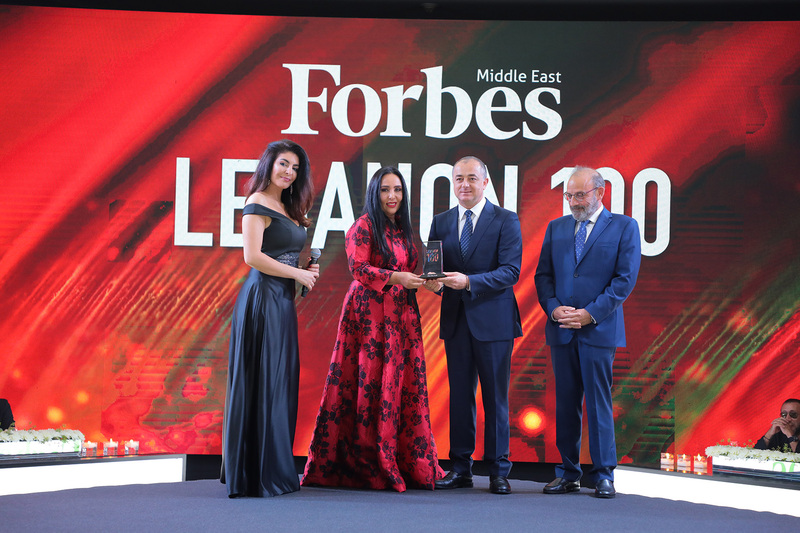 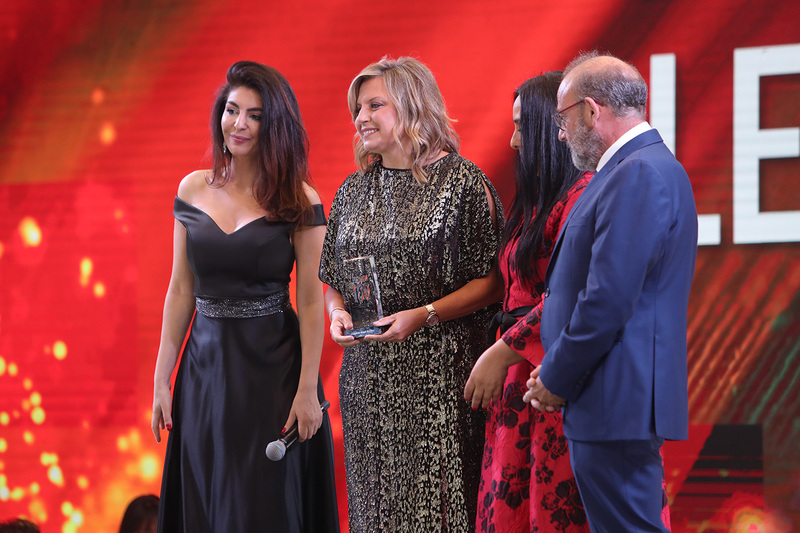 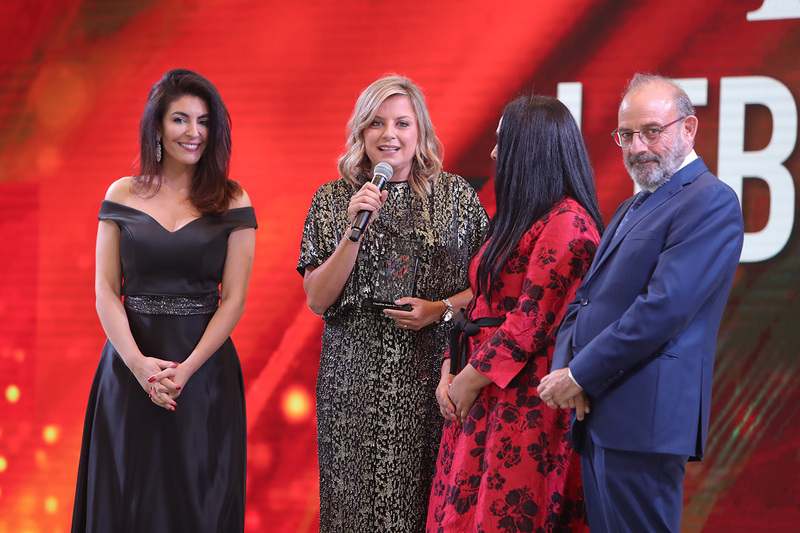 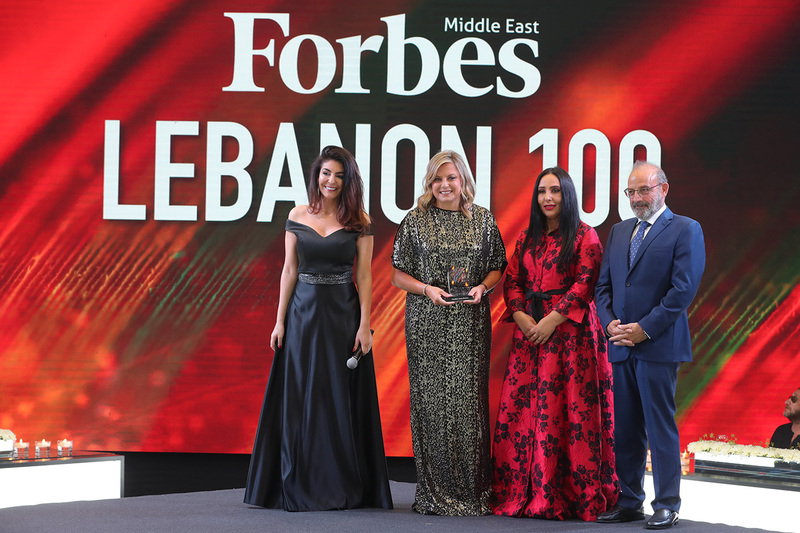 As Lebanon continues to grow and develop into a thriving economy, our glittering evening successfully celebrated the achievements of its most inspiring individuals and most successful corporates. 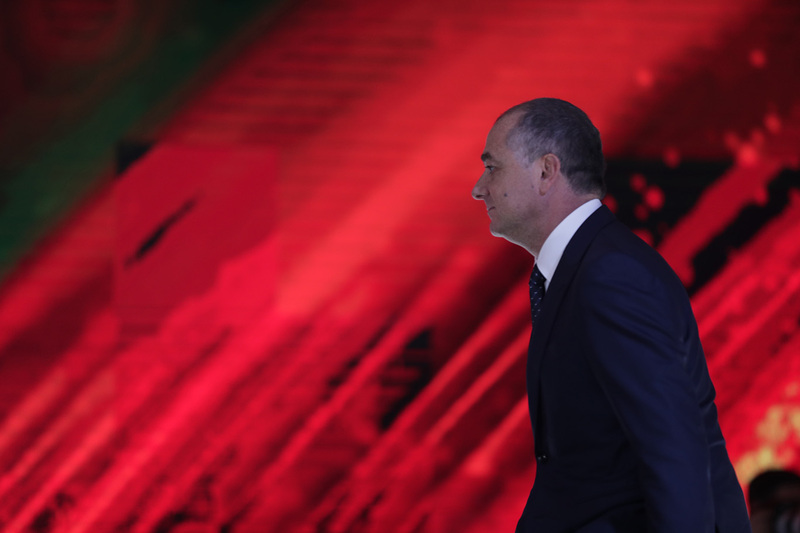 We look forward to more events as such in the future. 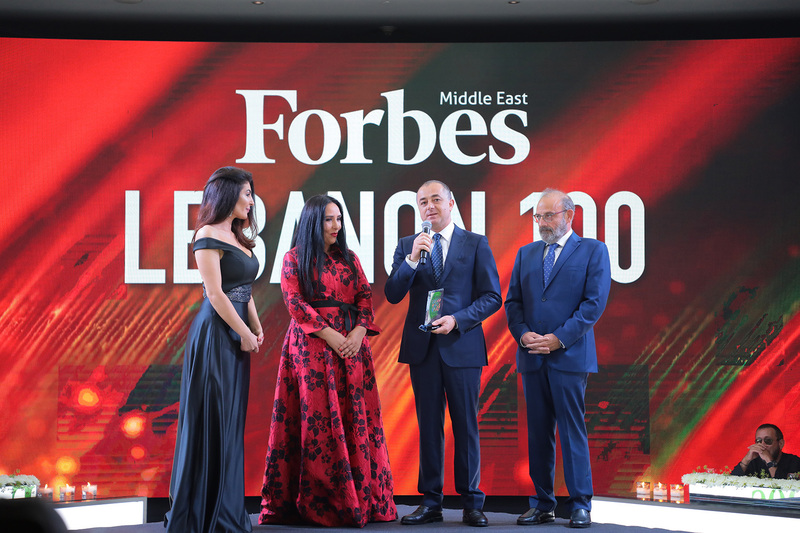 Nora Abou Chakra, CEO of The Sponsor Company s.a.r.l and VIP Minds s.a.r.l; Andreas Iliovits, Founder and Chairman of Mosart Marble and Mosaic Int'l srl. 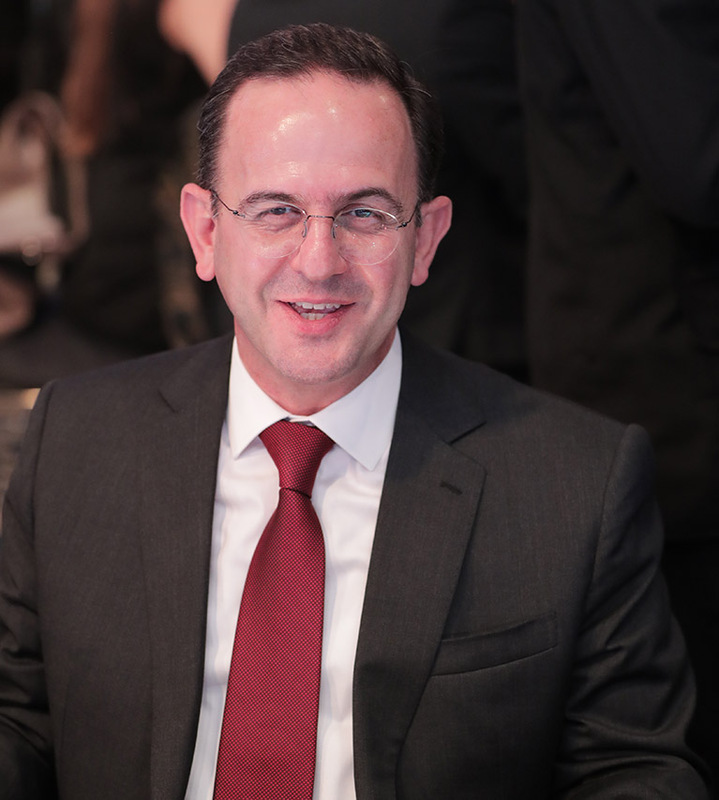 Andreas Iliovits, Founder and Chairman of Mosart Marble and Mosaic International srl.